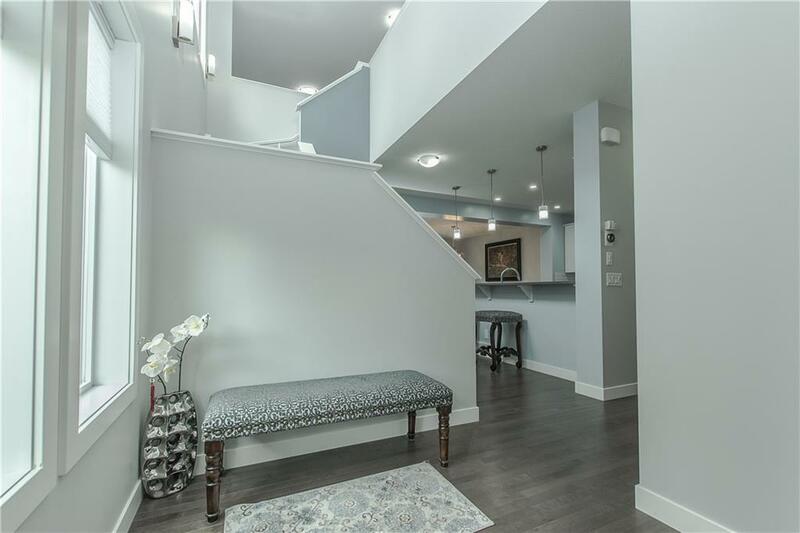 Welcome to 106 Mahogany Passage, a home with a perfect mix of Style, Elegance, and Function! 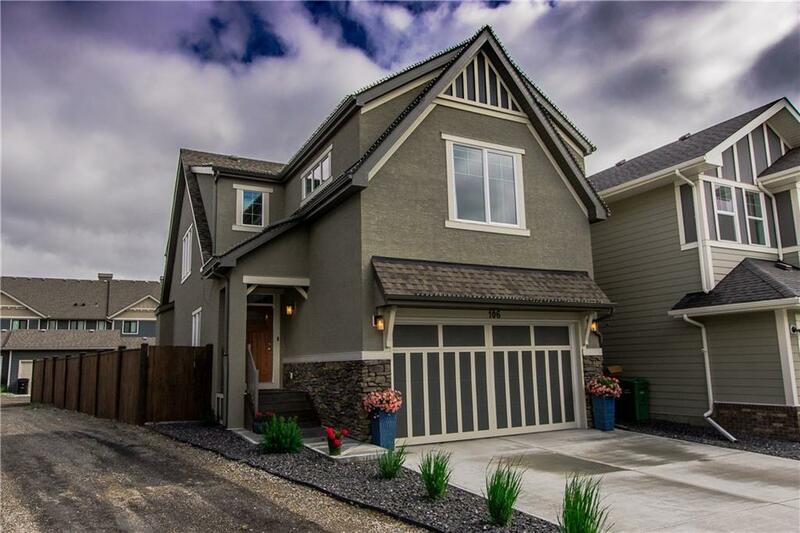 With over 3000 sq feet of developed living space this home will have you picking your jaw up off the floor! The classic kitchen is loaded with counterspace, cupboards, and NEW beautiful LAMINAM backsplash. The huge dining and living room is great for entertaining. Step outside to your back yard oasis with maintenance free composite decking, various fruit and perennials, concrete sidewalks, and a parking pad for RV- a rare find. The upstairs has 2 good sized kids rooms and a master bedroom, ensuite and walkin closet suited for a king. After a fun day at the lake snuggle in for movie night in the cozy bonus room. 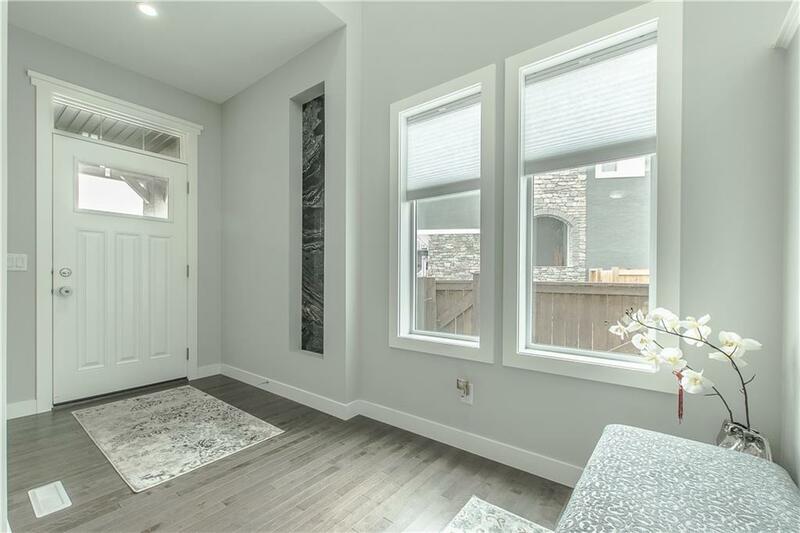 The lower level is completely developed with a 4th bedroom, a family/rec room, bar area, and a stunning bathroom with marble shower and heated floors. 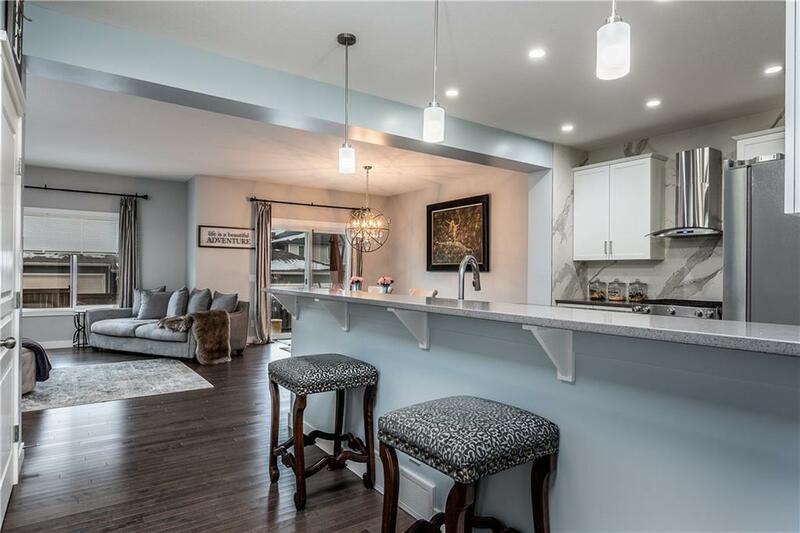 Marble touches throughout the home bring it together.You will notice the extensive upgrades through out that sets this one apart from the rest! A MUST SEE! !